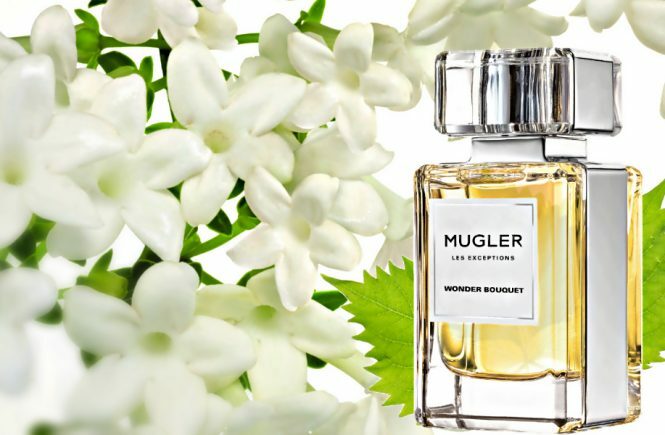 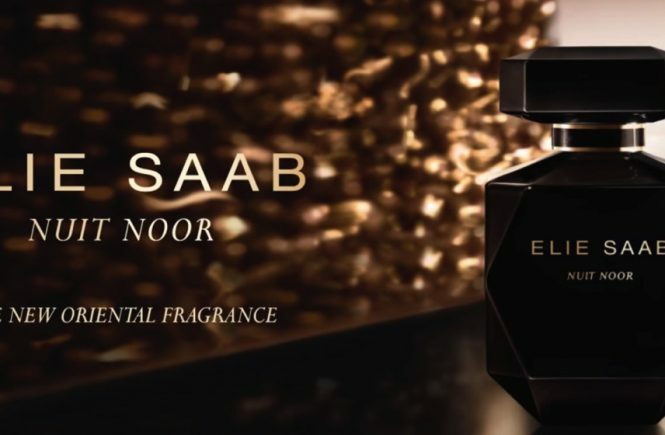 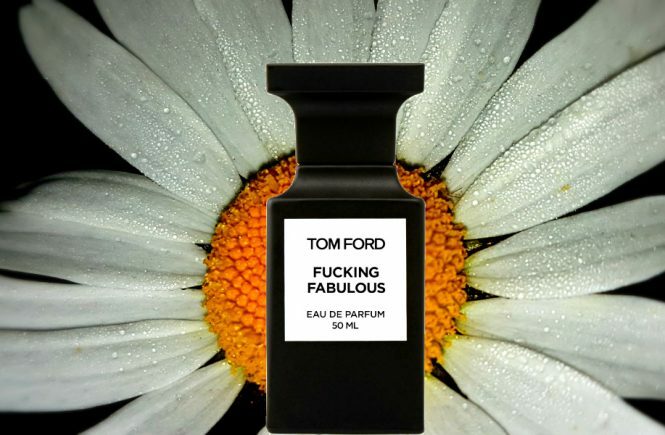 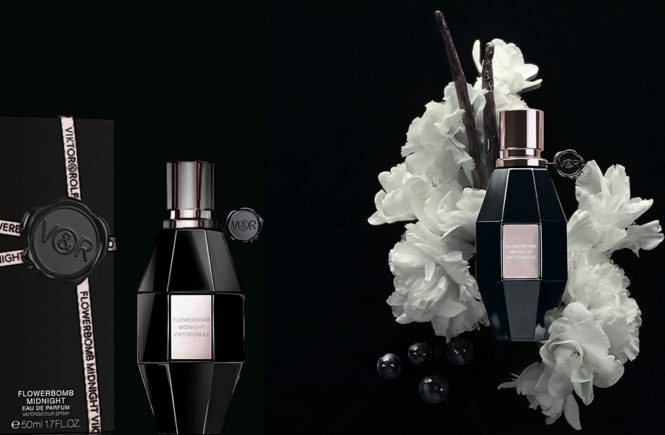 The fashion house Thierry Mugler introducing Les Exceptions Wonder Bouquet, the ninth creation to the Les Exceptions Haute-Parfumerie collection. 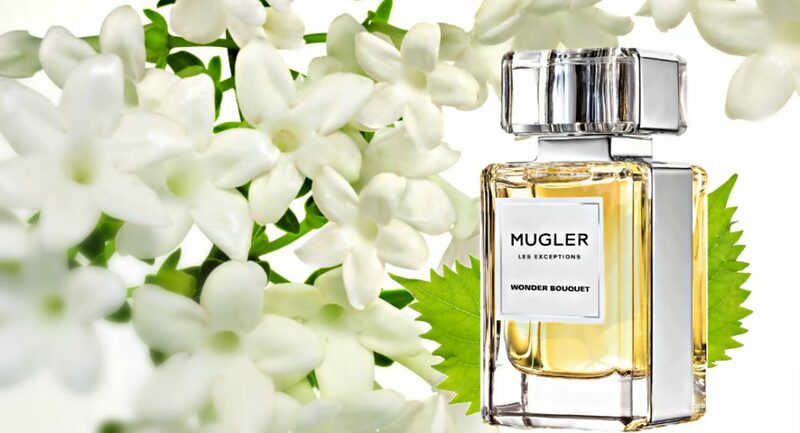 Les Exceptions Wonder Bouquet offers a new way to interpret the floral family and is a floral bouquet featuring notes of orange blossom, jasmine, beeswax and shiso leaves. 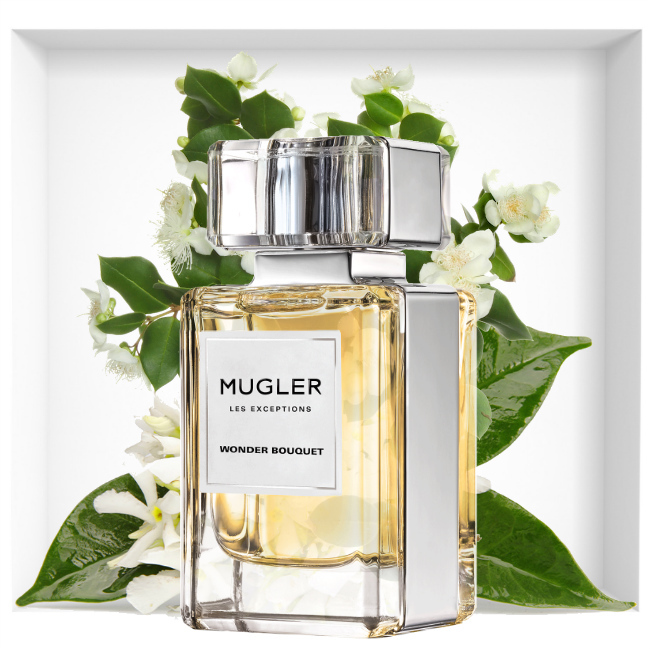 The Les Exceptions MUGLER – Wonder Bouquet fragrance is captured in an Art Deco-inspired bottle that showcases the specific architectural elegance of the Maison MUGLER.